Redemption: Easter & Passover MAGA: US econ growing------ RGDP, cap-ex, job openings, unemployment claims, supply-side policies Next big thing? Growth message. Infrastructure, trade, immigration, Wall, N Korea, tough trade/free trade, Korus Trump v. Amazon Stock outlook: profits strong, cautious Fed, trade obstacle, FANG John Bolton Is there too much budget spending? Impoundment? Filibuster? 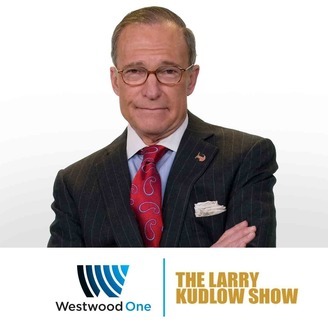 kudlow 3-24-18 Surprisingly tough tariffs on China. Stk market very upset. Trump negotiating, and he may get it right (N Korea, NATO etc). 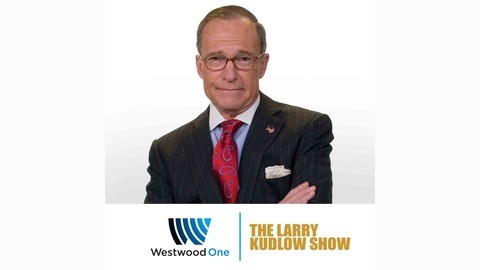 kudlow 3-17-18 Trump on Tariffs: A negotiating tactic. kudlow 3-3-18 Blanket tariffs on steel & aluminum a bad idea. Tax hike on biz users & consumers. Prosperity-killer?